Just a few entries from this year's brownie contest. Who will take the title? 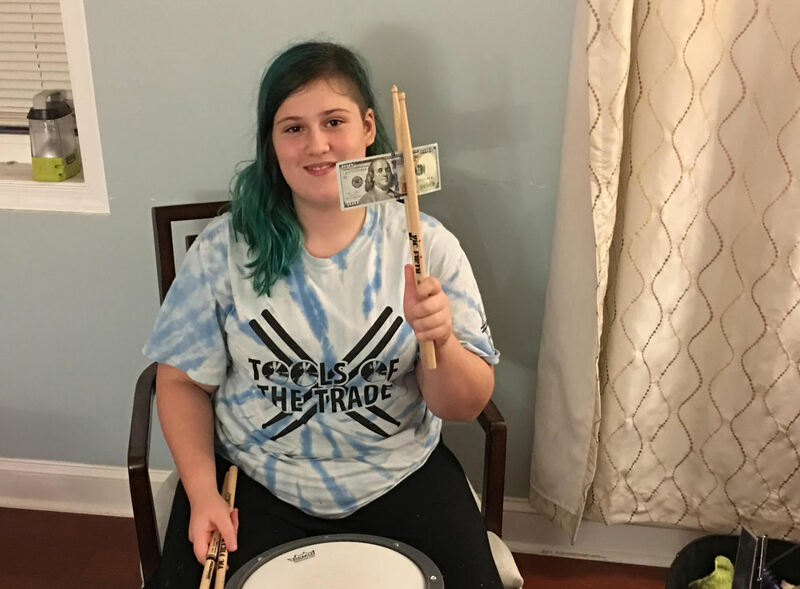 "Drummer of the Summer" is H Factor’s annual contest to reward the hardest working summer drummers. 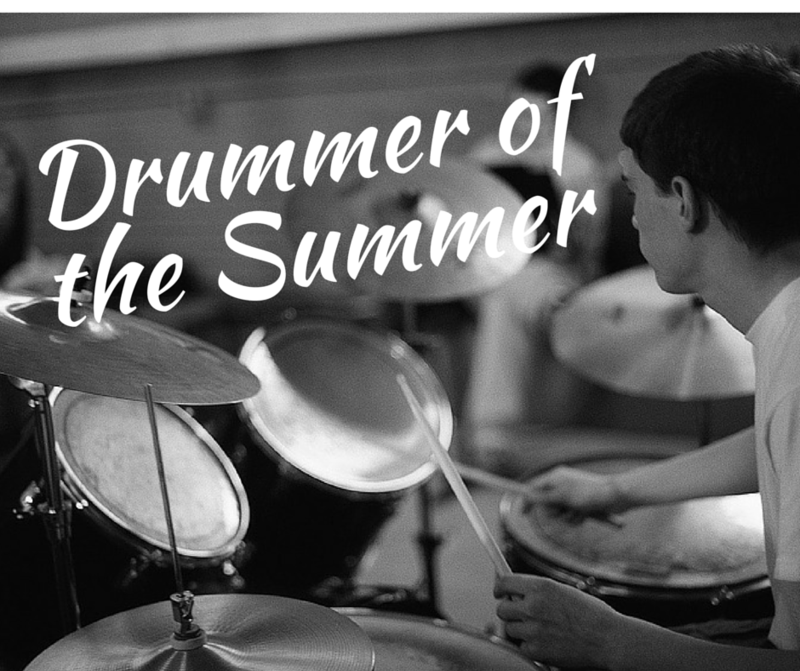 Summer is a great time to work on your skills and take your drumming to the next level. Mr. H watched his students all summer, and saw some great work. It was hard to pick just one girl and one guy drummer, but Mr. H decided that two, in particular, deserved these awards. 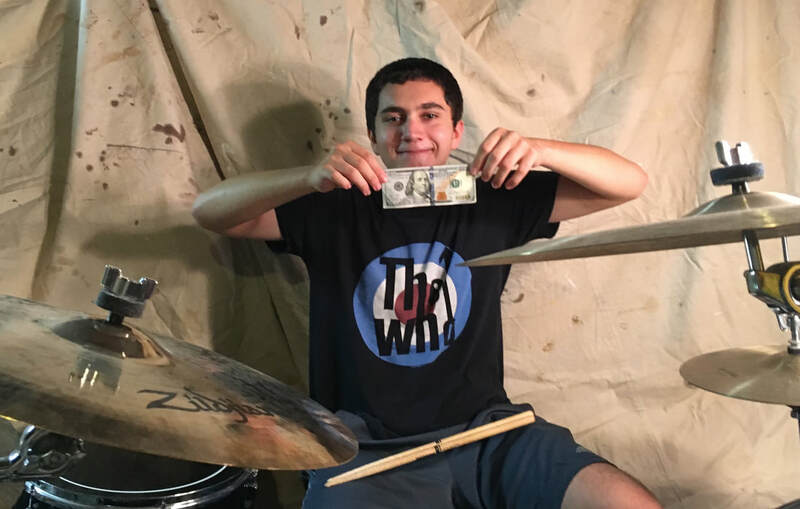 Both winners of “Drummer of the Summer” received a crisp new $100 bill just after Labor Day. 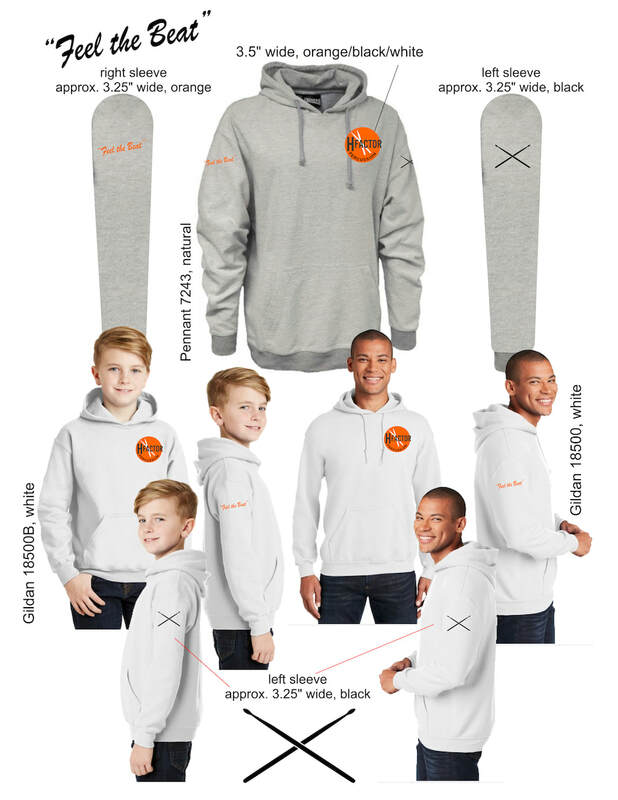 To everyone else - keep practicing , and maybe you'll take one of the prizes next summer! 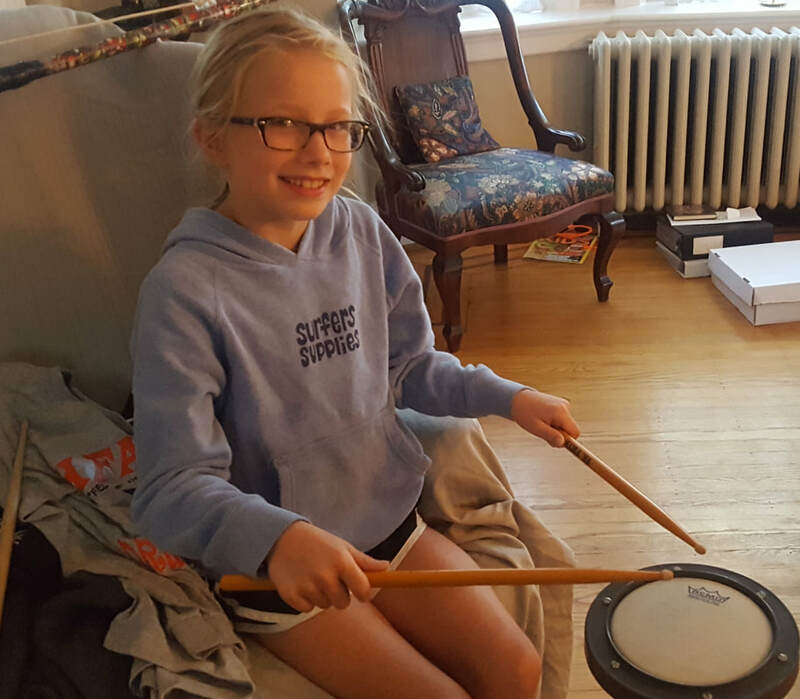 Lorelei's house is undergoing a little work at the moment, so she 's been practicing with her old drum pad instead of her drum kit. That didn't slow her down this summer, though, as she earned D.O.T.S honors for best girl drummer this summer! Great job Lorelei, and enjoy your $100 prize! Jake R is 15 now, and a tenth grader at LMHS. He was the guy "drummer of the summer" this year for tackling some really difficult pieces this summer. Jake has been taking lessons with Mr. H for more than eight years now! 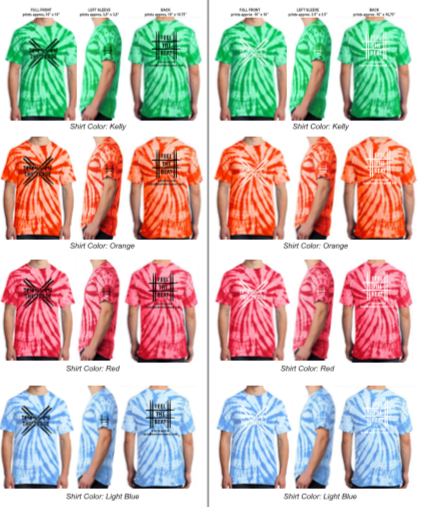 Here they come - the H Factor Tie-Die T's!! Student of the Week, Zach Z, is a junior at Episcopal Academy. His hard work has made him the latest H Factor drummer to get a gift card from Mr. H. Great job this week, Zach! Zachary Y, a 6th grader at Delaware County Christian School, is the H Factor Percussion Student of the Week! Great work, Zach! ​Our Student of the Week is Caleb C, a 4th grader at Beaumont Elementary in Berwyn. Great job this week, Caleb!